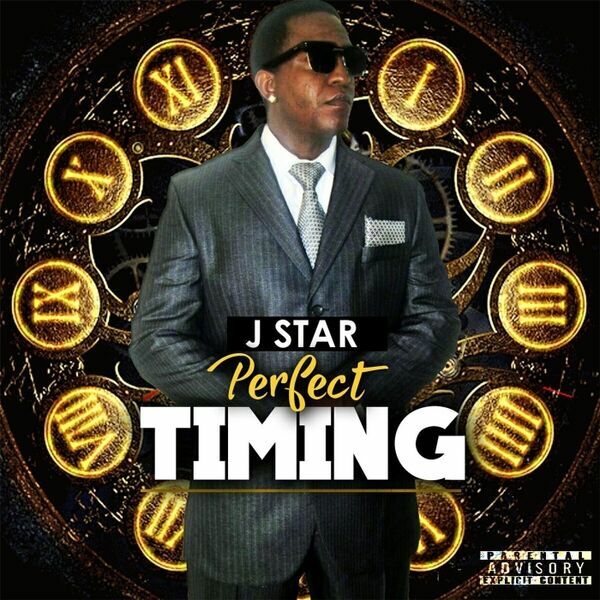 Perfect Timing is a mixture of Culture and Dancehall Reggae music. keeping the Dance alive at the same time spreading a positive message in the music. Perfect Timing is the perfect album for Reggae lovers.